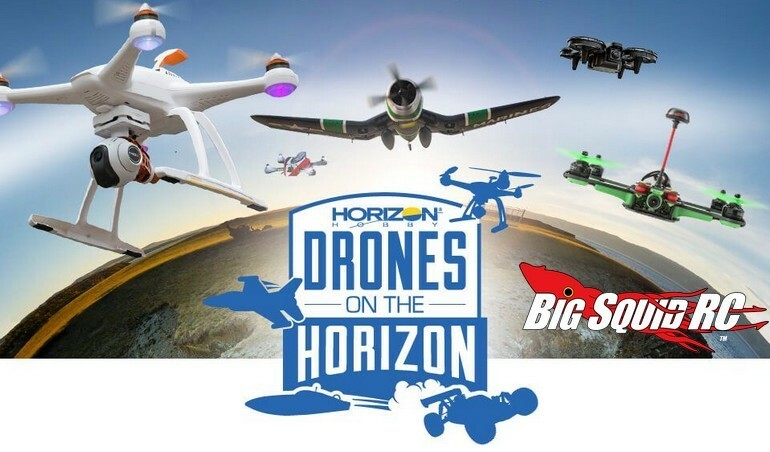 Upcoming Event – Drones On The Horizon « Big Squid RC – RC Car and Truck News, Reviews, Videos, and More! The event sounds like on heck of a fun day in sunny Orlando while getting in some trigger time, so make this one a “must attend” on your calendar. Want more details? If so, simply hit up This Link on Horizon’s website, and we hope to see you there. Click Right Here to read more Horizon news on BigSquidRC.